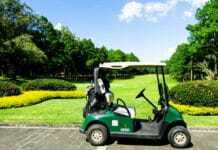 Home GOLF CART BATTERY TIPS Golf Cart Battery Watering System: What Is It By The Way? 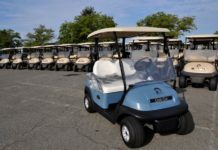 What is the proper watering system for golf cart batteries? Just like any other car batteries, golf carts battery bears the same watering system. The water level lowered when you discharged the batteries. It will then go back to its average level when you recharged it. The system goes in a cycle. However, in extreme weather condition like hot summer time, the water levels in the battery may lower even when not discharged. Batteries need water to make the system work and to ensure the efficient delivery of energy to the vehicles. Water protects the plates of the cell from sulfation. The golf cart battery watering system is no difference with an ordinary car. They carry the same concept of preserving the battery plates. The sulfation condition will reject any recharging attempt for the battery. When your battery reached the sulfation level, it means that the battery can no longer be recharged. The water in the battery tends to evaporate due to high temperature. As it continues to be exposed in hot weather condition the water may drain, exposing the plates of the cell in the air which we call as the sulfation condition that we mentioned earlier. To avoid this from happening, we need to water our batteries regularly. How do we fill our batteries correctly? Supplying our cells should be done the right way. Over or under filling it may both cause harm to your batteries. Here are some things to remember when filling your batteries with water below! There is a certain amount of water needed to fill our cells. Not because you see the water level is low, you need to fill it right away. Overdoing it may damage your batteries. Do not refill a battery when it has been discharged. The water level will go back to normal after recharging. When you have fully charged the battery, that is the right time to check the water level. If the water level is low, it is time to refill it, but if the level is still within the average level, refrain from doing it. Not all water can be used for refilling a battery. A distilled water is always recommended for battery water refills. Using tap or other bottled mineral water may ruin the chemical composition of the cell. It is composed of lead and electrolytes to produce energy. Using other components such as tap water may corrode and cause acid leaks. Most people would think that overfilling may save them from repeating the process more often. However, one good reason why we suggest not to do it is to avoid the spill of water. When the water overflows, it may also cause corrosion or leaks that could damage your battery and shorten its lifespan. Now, it may be an excellent way to discuss the different watering systems for golf cart batteries. Learning the process is essential in prolonging the lifespan of the battery.  Every battery has its watering system and components. Knowing these components will eventually teach you how to care and to maintain your cells properly. This Single Point Watering Kit is created explicitly for deep- cycle flooded batteries. Trojan deep-cycle cells are using the Single Point Watering Kit because it dramatically saves time, money and makes watering easy. Single Point Watering Kit has a flexible tube that allows the watering system to work with all types of battery sizes and configuration. This particular watering system comes in three shapes,12V,24V and 48V. 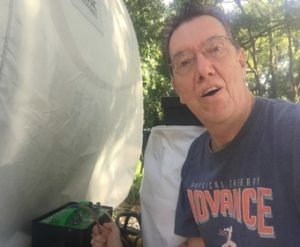 The good thing about the Single Point Watering Kit is that it comes with an automatic shut off valve which is interconnected with a tubing that substitutes the existing vent caps. There is a quick coupling attached to the water supply. When the water system is installed, the water will flow into each cell and fill it with the right amount of fluid. A flow indicator will show if the water level is already reached and completed. The whole system will take just about 30 minutes or less. Another advantage of this Single Point Watering Kit is allowing you to fill in the battery without detaching the vent caps. It will avoid accidents like acid burns and ruined clothes. Let us take into consideration the Hydrolink Watering System. It has one specific condition that sets it above the rest. It has a mechanical valve that does not break or ruin. It also gives out accurate readings for your batteries’ water level. It is also fast and easy to install with its one-piece cap cover. The Hydrolink Watering System will give you more time for yourself as it will free you from the hassle of the installation process. 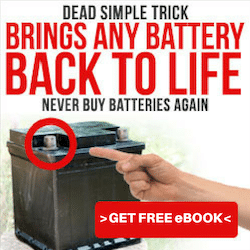 It works best if you have Trojan batteries installed in your golf carts. However, Hydrolink Watering System will not work well with non-Trojan cells. Flow-Rite Watering System is also a one-piece cap and non-mechanical valve like Hydrolink. However, Flow-Rite is designed to work on all types of batteries and not just exclusively done for Trojans. It is also the same reason why Flow-Rite Watering Systems survived the market through the years. Not everyone owns a Trojan battery for their golf carts, Flow-Rite is one of the best options for non-Trojan owners. Although Flow-Rite makes a better choice and option for your battery’s watering system, you will find it difficult to look for the appropriate application and cost. The best thing about this battery watering system is the quick look indicator on each battery/cells. Battery experts gave BWT a thumbs up for its performance and brilliant idea in battery watering system. It also works on the non-mechanical valve and one-piece cap too, but since it has a quick look indicator on each cell, you can easily see and check what is going on with the batteries in real time. With its unique design, you can create almost any kind of system to cover the total number of caps, tubings, Ts and end caps to connect all things. As most battery experts would say, BWTs are the perfect solution for a battery watering system. Installation of these different battery watering system always comes with a price. 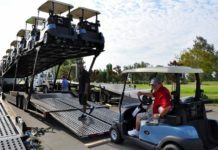 We have discussed the different types and kinds of watering system for your golf cart batteries. Price is another consideration. Not everything is priced the same way. If you will take a watering system for your battery, know how it works and consider the price if it is practical or not. We will show you the different amounts of this battery watering system and decide which one will work best for you. Golf Cart Watering System varies in prices. Depending on the type and model, the rate may be slightly high or just right for your battery. Trojan Single Point Watering System ranges from $300 to $500. The name Trojan is one of the leading brands in golf and car batteries. They are known to produce quality arrays. This price may define the quality of the watering system they deliver. However, other brand names would have a price range of $65 to $200. You have to carefully select the brands and their specifications to determine which one will work well for your batteries. Flow-Rite Watering System has a price that ranges from as low as $28 to as high as $300. The difference in the costs may depend on the quality and brand names it carry. It will be best to know the right specifications for your batteries. Hydrolink Watering System Price would range from $60 to $300. Considering this water system as one of the best, the price of the unit itself is not that high. You may also find the Trojan brand for your Hydrolink Watering System. It has maintained a good reputation and review over the years. BWT price ranges from $65 to $250. This brand is one of the best prices in the market considering it will work on all battery types. The general composition of BWT makes it an all-around watering system for all kinds of batteries. Improving your battery life by installing a proper watering system will extend its lifespan enormously. As golf cart owners, we all wanted the best for our carts and to make our batteries last longer. Using the right water system for our cart batteries will significantly improve its performance. You will no longer worry if you will be overfilling or underfilling your cells. The water system will control the flow of water in your battery and will make sure that it is always filled with the right level of liquid. Golf cart battery watering system will ensure proper water level maintenance and make it more energy efficient. You can surely find the right water system, you may consult your battery experts regarding these matters. 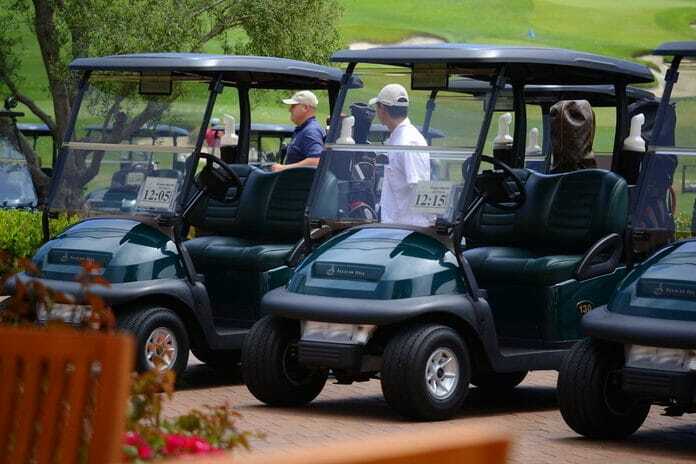 You will definitely have more years to spend with your golf cart batteries.